After the where and the how it is now the time to read about why you should appreciate the oldies! Here are some pointers to get you started. If you had not started going through the aisles of your nearest second-hand shops for old video games or anime DVDs, you are missing out. They are not only cheaper but you may be pleasantly surprised to find something you never thought you would enjoy. However, that is not the only reason you should be looking for older shows or music. Allow me to explain why you should appreciate the oldies. As with my other articles related to enjoying older materials, my points below are as applicable to consuming a broad range of media as with Japanese anime, games, music, etc. If you really love a certain medium, you owe it to yourself to look up its history. Modern animation has been around for slightly more than a hundred years. The earliest example of Japanese animation is predicted to be from about 1907. Toei Animation began operation in 1948 with an anime feature film, Hakujaden (The Tale of White Serpent). However, Osamu Tezuka with his Mushi Production is often credited as the catalyst for anime’s popularity. From that point on, you can look at all the different processes that different filmmakers undertook to realize their visions. Tezuka’s approach to animation craft and his imaginative works have created lasting effects for the industry up till now. It opened the possibilities of many genres of anime that we know today. The same goes for other media such as manga, video games, and dramas. I have briefly talked about the actor and director collaboration between Toshiro Mifune and Akira Kurosawa before. The films that they both created inspired many other movies in the West including one mega-franchise, Star Wars. Look up on the thematic similarities and differences between the first Star Wars Trilogy (Episode 4-6) and Kurosawa’s The Hidden Fortress. Above is merely a taste of the incredible history you fill find if you dig further. We are not often reminded that we stand on the shoulders of giants. There are so many people that had innovated before us, failed and succeeded multiple times, and shared their knowledge with us. To those of you aspiring artists, musicians, all-around creative persons, and Japanese pop culture enthusiasts, studying the oldies can inform your own artistic process. There are countless works of literature, music, interactive media, and films to study and be inspired from. For example, filmmakers often take cues and directions from Studio Ghibli’s movies for their own creations. Other times, you read interviews about manga artists saying they are paying homages to titles before them. Those older works have given them foundations to build, innovate, and exceed the readers’ expectations. 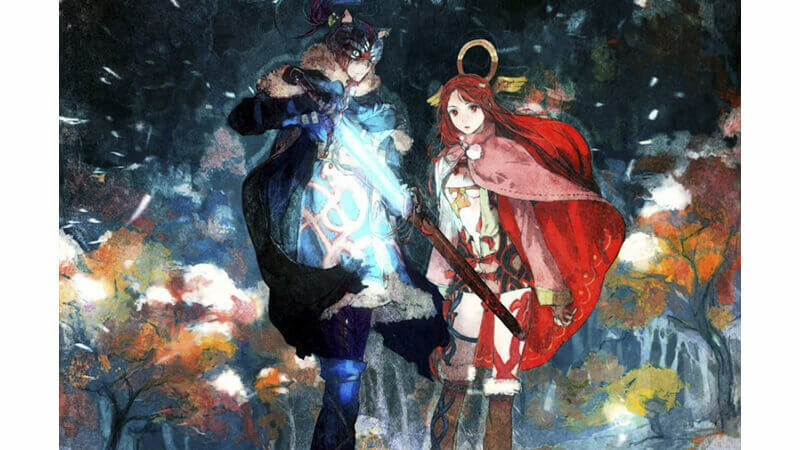 Speaking of building something new, there has been a strong resurgence of classics be it in retro games (remastering or reboot), continuation (think of Dragon Ball Super), and spiritual successors (such as, I Am Setsuna and Bloodstained: Ritual of the Night). Video games in particular are falling back to pixel art style and classic mechanics. Partially to bring nostalgia and partially to preserve the artistic techniques for the current generation. This is related to learning from history but a little more specific. For years films have been the primary sources for expressing and conveying messages. They could be propaganda or some commentaries about events happening around the time the films were made. Anime shows and movies are among those media used for the said purposes. Why would the creators do that? Well, anime is among popular media across the globe, and it is easily digested. We often find shows that harp about the power of friendship, but there are also franchises and movies that talk about deeper issues. Mobile Suit Gundam 00 is a lot like the previous Gundam series that conveys the negativity of wars and conflicts. However, Gundam 00 touches upon the idea of power source monopoly, in the anime’s case: the war over global solar power control. It alludes to the global energy/oil crisis and the various threats towards the oil industry as well as the people who depend on it. Gundam 00 also touches on fanaticism towards political figures, something that was very contemporary in the post-9/11 years. Let us go some decades back. 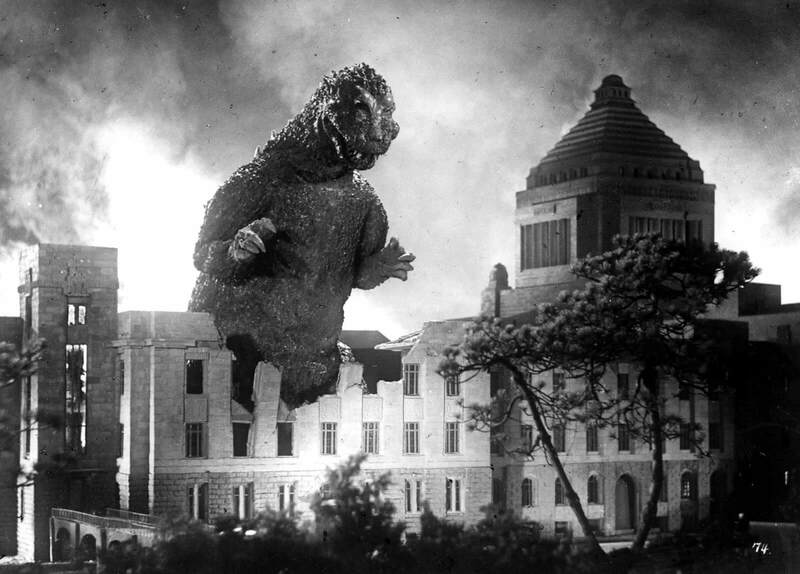 In the post-WWII Japan, Godzilla speaks volumes about the impact of the war in Japan. Godzilla, the creature, was an anomaly created by nature and unknowingly empowered by humankind. As a monster, it has the destructive power akin to nuclear weapons. In the first movie, Godzilla terrorized Tokyo before humans were finally able take it down with yet another destructive weapon. The movie asks this question: is that the kind of power that we want? “Classic” is a word thrown around many times but to achieve that status, the works need to have withstood time and still retain their quality. Some easier examples are movies from Studio Ghibli such as, My Neighbor Totoro and Princess Mononoke. In terms of anime and manga, there are titles like Dragon Ball, Sailor Moon, Astro Boy, Doraemon, and Glass Mask. Japanese video games also have their list of venerable titles: Super Mario Bros., Sonic the Hedgehog, Metroid, The Legend of Zelda, Pokemon, and more. Those oldies have created paths for themselves and arguably set the high standard of quality for the works that came after. 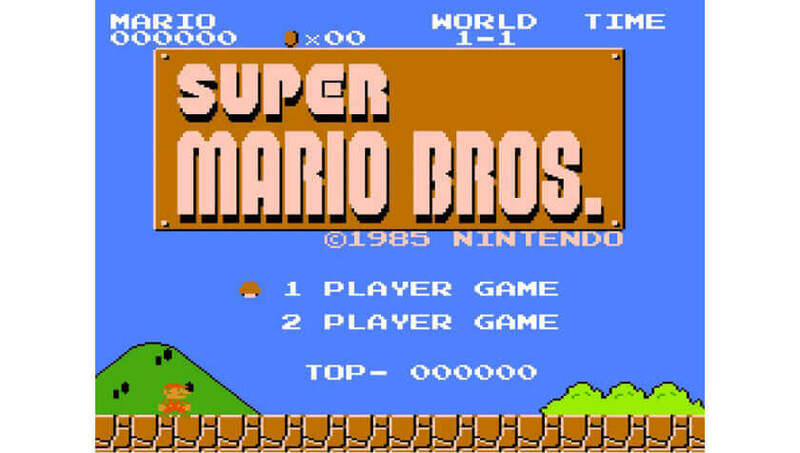 Super Mario Bros. is elegant in introducing mechanics and creating level-design. Sailor Moon sets the standard of an action-packed shoujo title that appeals to both boys and girls. While Godzilla is the defining character for the kaiju and tokusatsu genres. All of them have iconic characters, memorable stories, and tropes that have evolved up till the present time. Literary and interactive works evolve over time and their creators often learn from the past. If you are being open-minded about appreciating the oldies, they can simply be different. I have mentioned this before, older works have different themes, messages, values, types of jokes, and such. What those components bring are almost entirely “new” shows or games that you may not be familiar with. No doubt you also have to bear with the older technical specifications of those retro games, the 240p resolution, or the old visual effects from days gone. There are many retro gaming machines that can play old game cartridges by actively upscaling the resolution to fit newer TVs. Having seen some myself, I can say that they are able to produce really good results. Plus, I have faith that you can recognize their worth underneath the surface anyway. Right? I hope after reading this you have a couple of new perspectives on how and why you should give the oldies a second chance. If you had made this leap before, we love to hear your reasoning and experience! Share with us in the comments section below.